From Scholastic, the most trusted name in learning (R), comes this picture dictionary featuring America's favorite big red dog, Clifford! * Alphabetical entries, each illustrated with spot art. * Simple sentences beneath each word to help describe it and put it in context. 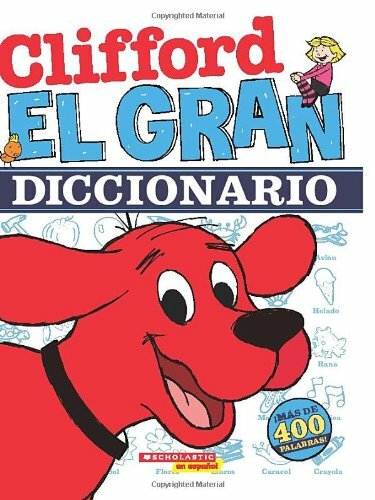 ¡Scholastic en español y Clifford, el gran perro colorado, se enorgullecen en presentar un diccionario ilustrado! Bridwell created Clifford the Big Red Dog 35 years ago.